Guangzhou is the third largest city in China and the capital of Guangdong Province, southern China's largest city and key transportation hub and trading port, located on the Pearl River which is navigable to the South China Sea.Guangzhou is located about 120 km (75 miles) northwest of HongKong. The name of the city -- Guangzhou in English and other European languages also known as Canton. 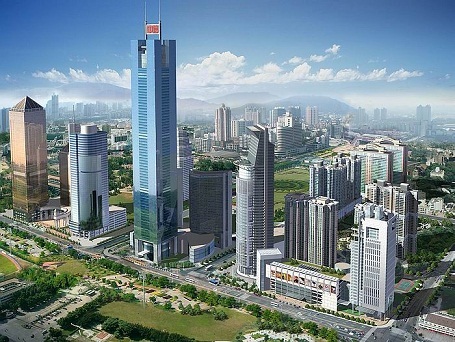 Guangzhou is the main manufacturing hub of the Pearl River Delta which is one of mainland China's leading commercial and manufacturing regions. The China Import and Export Fair, also called "Canton Fair", is held every year in April and October by Ministry of Trading. Inaugurated in the spring of 1957, the Fair is a major event for the city. The Fair is the largest trade fair in China . Among China's largest trade fairs, it has the largest assortment of products, the largest attendance, and the largest number of business deals made at the fair. 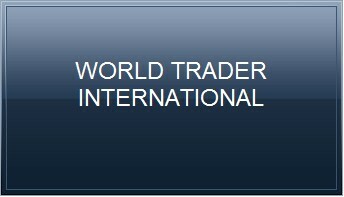 Like many trade fairs it has several traditions and functions as a comprehensive event of international importance. Artificial flowers and plants ,Arts and crafts ,Bags & suitcase ,building and ornament materials,Clock & Watch ,Clothes ,Ceramic ,Daily use items ,Fabric &Textile ,Furniture ,Gifts & Crafts ,Gardening Products ,Hardware ,Kitchenware and house ware ,leather ,machine ,Oil painting and frame ,Personal Care Products,Shoes & Accessories ,Stationary ,Sports items ,Stainless ware ,Tea ,Toy,etc.